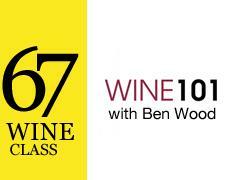 "...the wine reflects the first vintage since the Guigal family took over ownership of this historic estate. It's a second wine, culled from elements that didn't go into the main cuvée, but it's still a solid effort. It's an interesting marriage of linear notes of crushed stone and lime with rounder, riper notes of melon and tangerine. Medium to full-bodied, there's a chalky-mineral-tonic feel on the palate that keeps it lively through the fresh, clean finish." 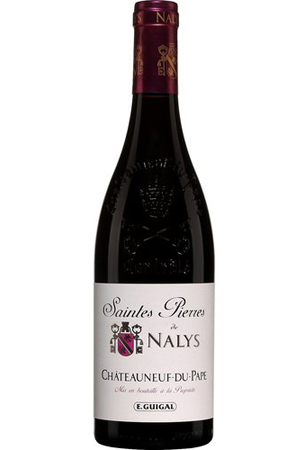 95 Pts by Wine Advocate: " Destined to become Nalys's new flagship (unless the white version steals the show), the 2016 Chateauneuf du Pape Grand Vin is a blend of 59% Grenache, 32% Syrah, 5% Mourvèdre, 3% Counoise and 1% Vaccarèse. 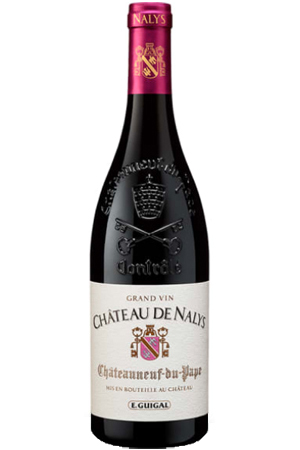 It's full-bodied and velvety, offering hints of vanilla and sandalwood, but there also are layers of dark cherry fruit. 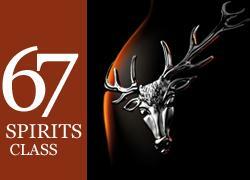 Subtle notes of cinnamon, clove and allspice add interest to the long, silky finish. 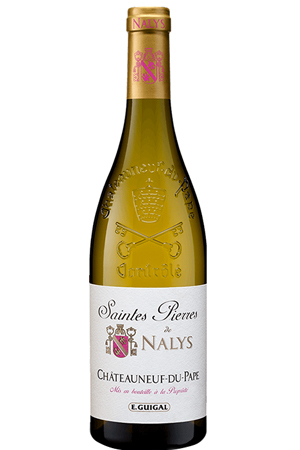 It's an auspicious debut for the Guigal team." Founded in 2001 by two childhood friends, Arnot-Roberts has played a huge part in advocating for naturally produced, single-vineyard bottlings from the Golden State. 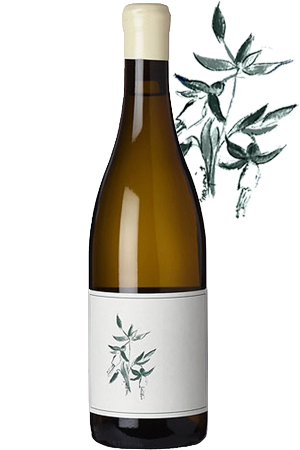 The 2017 ‘Watson Ranch’ Chardonnay is expressive and balanced, showing notes of pear, hazelnut, and apricot, with chalky undertones and stony minerality; zesty, balanced, and all around delicious. Sale ends Thursday, March 21st at midnight. Join our in house Sommelier Ben Wood for a class on wine basics; how to taste, correct ways to open wines, ideas about food pairings, and in short how to have more fun with wine! 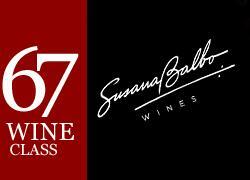 Here is your change to learn how a wine is blended to a final product with the Mendoza wines of Susana Balbo. Winner of the best blend will receive a prize! 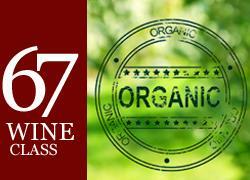 Learn the differences between what makes a wine Natural, Organic and Biodynamic. 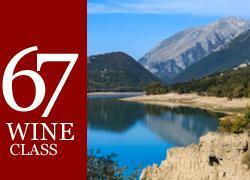 Taste a range of wines and explore the spectrum of natural wines.